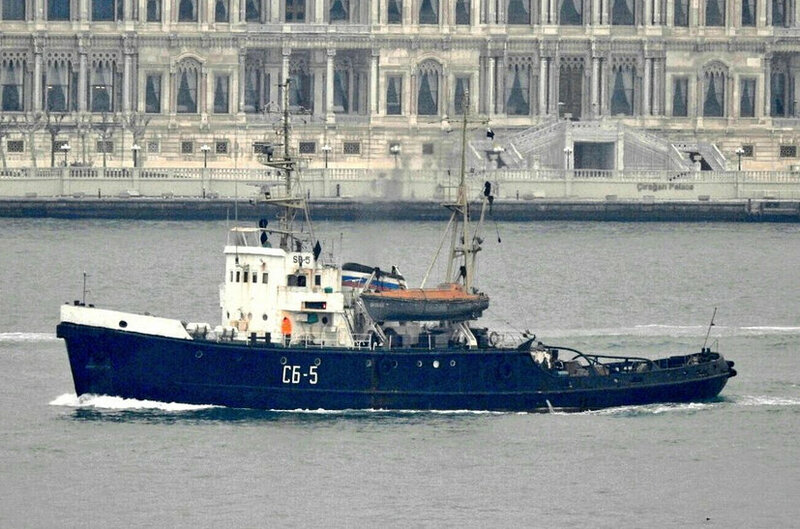 Russian tug SB-5 returned to the Mediterranean. Photo: Alper Böler. Auxiliary cargo ship Dvinitsa-50 returned from her Syrian deployment. Photo: Yörük Işık. 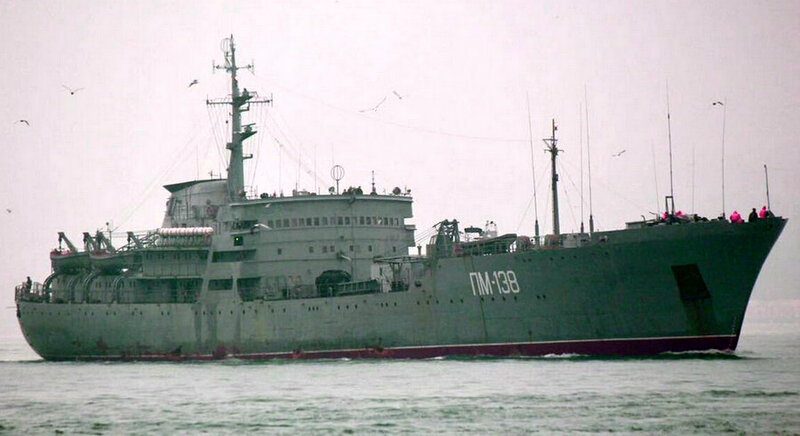 Russian Ropucha class landing ship Korolev made a northbound passage through Turkish Straits. Photo: Yörük Işık. Buoy tender KIL-158 was one of the ships that returned from her Syrian deployment. Photo: Yörük Işık. 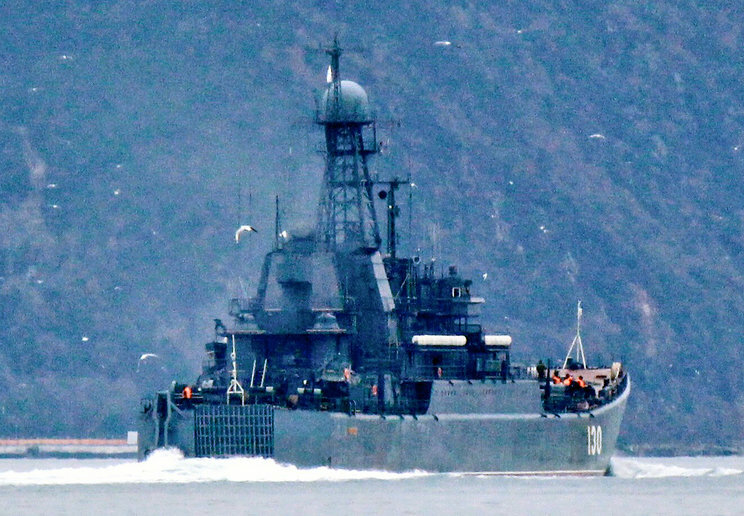 Alligator class landing ship, Nikolai Filchenkov made her southbound passage. Photo: Alper Böler. 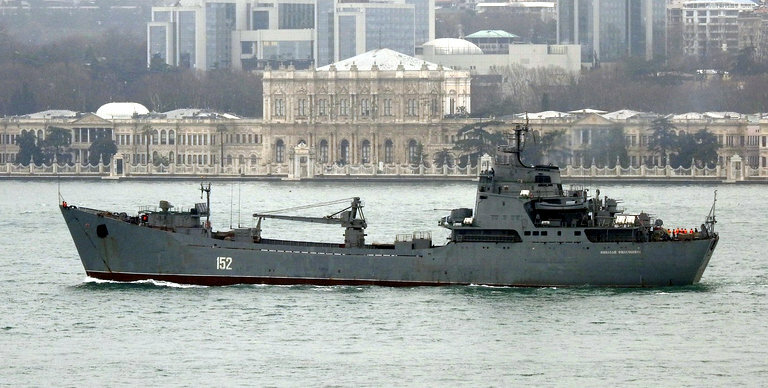 Amur class repair ship PM-138 passed through Istanbul for her 6 month long deployment in Tartus. Photo: Yörük Işık. I CAN SEE THE RUSSIANS USED HEAVILY THIS WATERWAY ALL YEAR LONG.